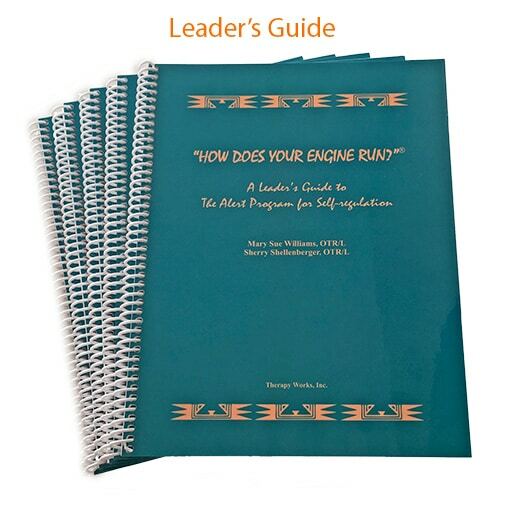 The Introductory Booklet is an excerpt from the first chapter of the Leader's Guide. 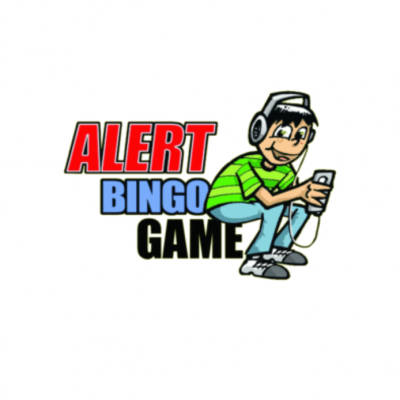 This 24-page booklet provides the underlying theory and key concepts of the Alert Program® in an easy-to-read fashion. 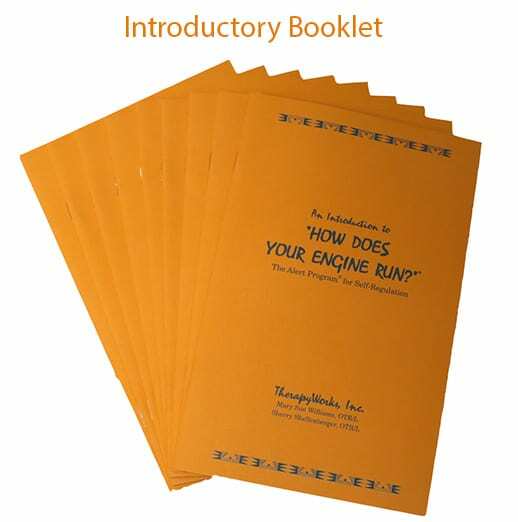 Want CEU credit for this booklet? Click here. Buy 10 or more and save... Only $6.50 each! Buy 25 or more and save... Only $5.50 each! 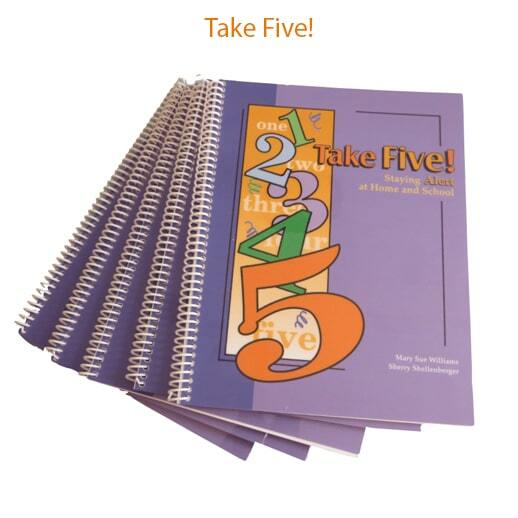 Buy 50 or more and save... Only $4.50 each! The Introductory Booklet can be shared with other parents, teachers and therapists who want to enhance students’ self-regulation. 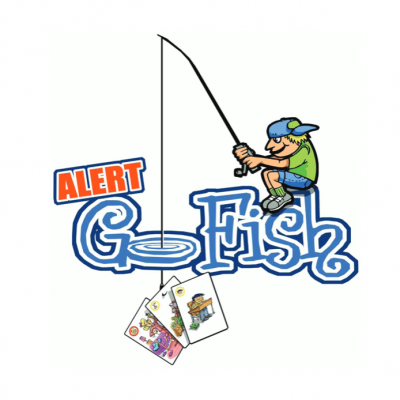 For example, parents use it as resource to share with their children’s teachers so school staff understand how the parents are teaching the Alert Program® concepts at home. 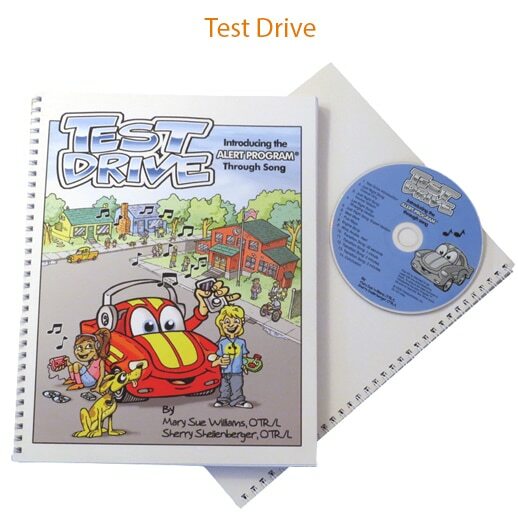 Likewise, therapists share this booklet so parents understand what their children are learning in therapy sessions. And teachers appreciate this concise summary, emphasizing the importance of self-regulation for all learning.